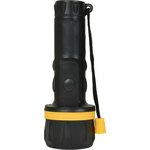 A range of heavy duty rubber torches fitted with 3 wide angle LEDs. Also comes with a practical hand strap. 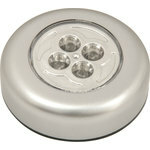 Battery powered 4 LED push light with adhesive back. 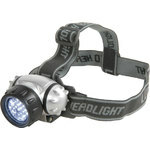 A lightweight, hands free light ideal for a wide range of outdoor activities and indoor uses. 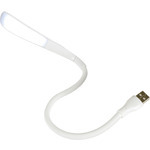 This USB or battery powered lamp features 12 bright white LEDs and hand-grip. Adjustable head allows easy positioning. 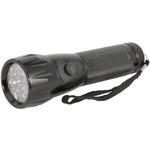 Ideal for illuminating desktops and other portable applications. 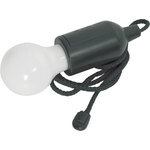 A handy battery powered LED light with adjustable cord that can be hung and used anywhere a light is required. Just pull against the cord to turn on and off. Ideal for places without a mains supply where lighting is needed such as garages, sheds, lofts, tents and garden parasols. 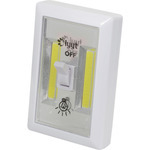 Light up any room with our easy to use, battery powered switch light. As it is battery powered, you can use this handy, ultra bright switch anywhere, either wall mount or attach to any magnetic surface. Great for kid's rooms as a night light or to brighten up hallways, garages, lofts, sheds, cupboards and placed under cabinets. 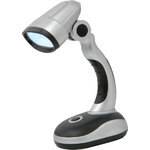 A handy, compact USB lamp with touch control, 3 brightness settings and a flexible goose-neck stem for ideal positioning. 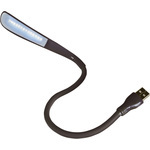 The USB connection makes it perfect to add extra light for home or travel. 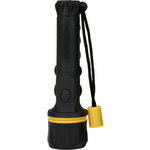 A stylish gunmetal finish aluminium torch with an attractive diamond cut body and ribbed head.